Which poem or book you have written means the most to you? Ah, a perennial question that is often asked and at different stages or times in my writing journey there would be different answers. Of course my first book picked up way back in 1999 part of the superdooper series ‘Rainbow Toes’ was a very exciting experience — even when the editor said I had to work on my ending before it was accepted. I was determined and still love this book today. Or I could chose my first verse novel with Walker books Ratwhiskers and Me which allowed me to explore my love of history and my love of poetry in a fast paced narrative. 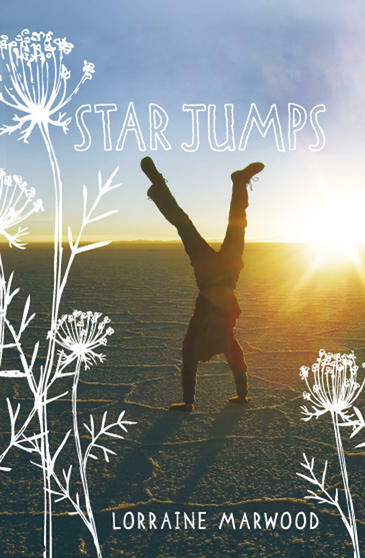 Then again I could choose my second verse novel Star Jumps, which was written in tears and shows life on a real live dairy farm as drought hits. This novel won the inaugural children’s section of the Prime Minister’s literary awards. So I love it because it celebrates my children’s growing up years and because it validated me as an author. Or it could be my latest manuscript written last year at a May Gibbs literary fellowship in Brisbane. This one is close because it touches on grief — again another verse novel. And poetry? 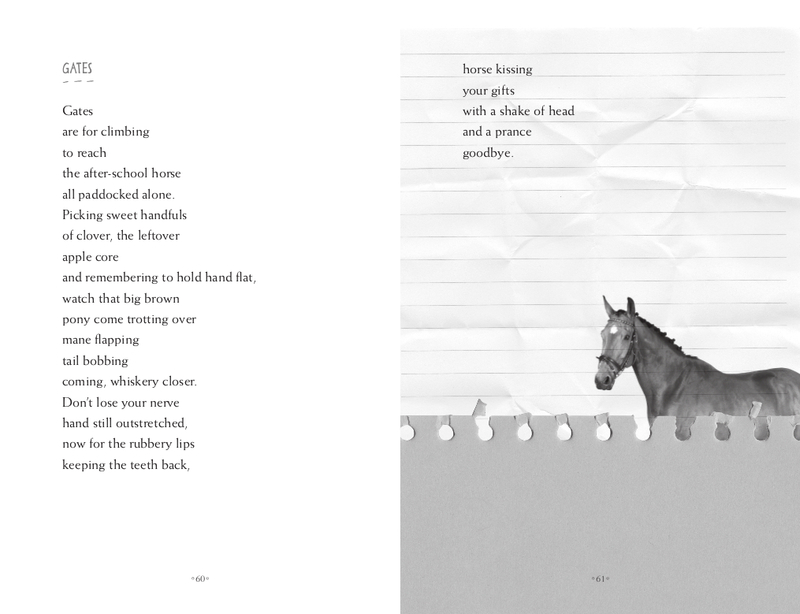 I love writing poems mainly for children but continue to write literary poetry and be published in this genre too. My latest collection Celebrating Australia: a year in poetry was a challenge to write, to research different celebrations (because I believe poetry should reflect facts as well as emotion) and to construct the poems in different ways. A favourite poem from this collection was one on Christmas. My editor didn’t quite like the poem I’d already written and said to write a new one. I did, about a boy chosen to be the donkey in the nativity play, although he had no idea of what was going on — his friend Tiff kept explaining all the way through until he surprises himself and the reader right at the end. I love it when the right tone comes through for me and then the poem flows. Funny how my writing reflects my life because when I’d written that poem (the editor loved it by the way) my grandson was selected to be the donkey in his preschool play! As my life continues on with many unexpected twists and new horizons, I love that my writing can help me adjust to new situations, to find meaning and to share this with my readers. Poetry has the power to express what is on the inside and this is sometimes hidden to the poet too. So each new direction I take produces work which reflects that and looking back each poem or story contains the essence of that experience. So there are no favourites in my writing, just deep gratitude that writing is what I must do no matter what. And now Lorraine Marwood passes the baton to the next Friday visitor — Kelly Canby. Kelly is an author-illustrator living in Perth, WA. 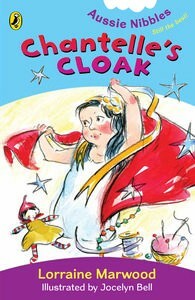 If you live in Bendigo (Victoria), come along to the launch of Chantelle’s Cloak, the new Aussie Nibble by Lorraine Marwood (ill. Jocelyn Bell). This family event will feature a reading from Narelle Stone, live harp music, sales and signings, and cup-cakes. Guests are invited to wear a cape and participate in a Magical Cape Parade to be in the running to win great prizes. READ AN EXTRACT of the book on the publisher’s website. Today the book baton is passed to picture book author and illustrator, Kylie Howarth. Kylie’s books have been published in Australia, New Zealand, France and the USA. She grew up in the country with a dog, sheep, orphaned kangaroos and even an echidna. How much of your love of stories and your ability to write them comes from your own childhood on a farm and how much comes from being surrounded by children now? I do draw from my own childhood and now more than ever appreciate all the experiences my parents gave me. Not every kid had pet kangaroos or spent a year traveling around Australia. As a child I loved drawing and have always been fond of animals and the beach, which are both reoccurring themes in my books. That being said I am now focused on creating stories that my children love. Their interests and personalities are definitely the biggest inspiration for my work. They contribute so much to my books too as I am constantly tweaking text and layouts based on their reactions and feedback. We also create paintings together in our backyard art sessions, which I then scan and use as textures in my illustrations. 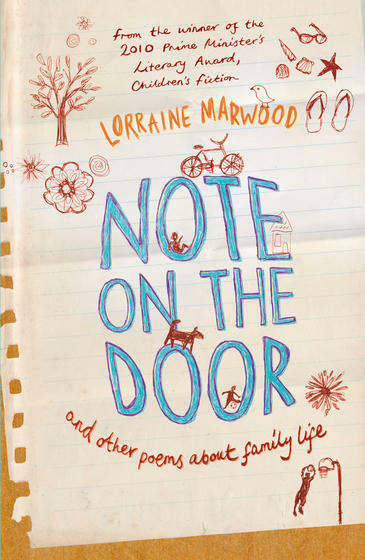 And now Kylie Howarth passes the baton to the next Friday visitor — Lorraine Marwood. 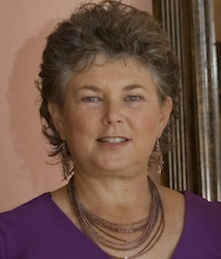 Lorraine is an award-winning children’s author and poet. 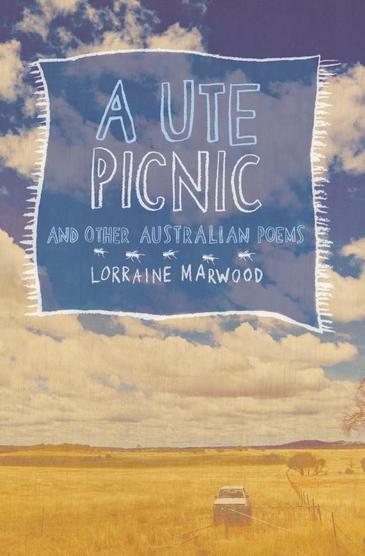 Her most recent poetry collection is Celebrating Australia: A Year in Poetry. Here at Alphabet Soup, March has been quite rainy (and poem-y, too!). 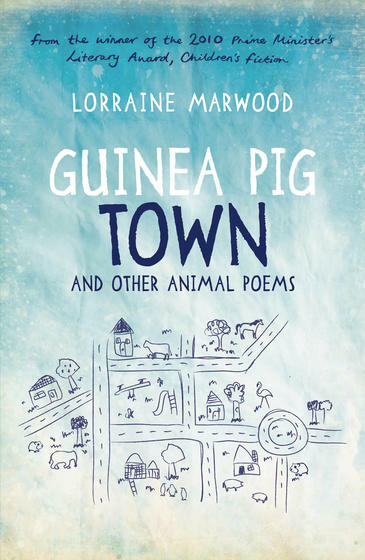 As well as posting your work to the blog, we ran a giveaway for a copy of Lorraine Marwood’s latest poetry collection, and we managed to squeeze in two author interviews (Frané Lessac and A.L. Tait). A very busy month! We publish a recommended list from our Top Reading Team on the last day of every month. If you missed last month’s, don’t forget to check out the Top Reads from February 2015.